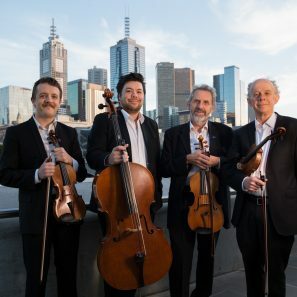 Naxos, the world’s largest independent classical music label has invited the Melbourne Quartet to release the first commercial recordings of the Fourth and Fifth Quartets by esteemed English composer Douglas Weiland. Funds are sought to ensure that the music of Douglas Weiland, in performances authorised by the composer, will be heard across the globe for the reference and pleasure of present and future generations. This project will also further enhance the high international reputation of Australian small ensemble string playing as the Melbourne Quartet comprises four of Australia’s most respected string players. The project will commence in mid July 2018 and be completed by 15 December 2018. Douglas Weiland is a composer whose music seems inevitable to remain relevant way beyond his natural life. Many outstanding musicians share this view. The late Sir Neville Marriner commissioned Weiland more than he did any other composer, and William Hennessy has for over three decades seen advocacy for Weiland’s music as his personal greatest artistic responsibility. Naxos’ commitment to both Douglas Weiland’s music and the Melbourne Quartet will bring major international attention to both an important composer of our time and to the combined artistry of four of Australia’s leading musicians. Naxos policy requires that a high quality edited sound recording is supplied by the artists. Naxos then produces the final product and promotes and distributes the CDs in Australia, Canada, China, Denmark, Finland, France, Germany, Hong Kong, Korea, New Zealand, Norway, Sweden, USA, UK and online. To produce the sound recording the Melbourne Quartet seeks financial support for the hiring of Iwaki Auditorium for three days, the employing of sound producer, sound technician and editing services, travel from the UK and accommodation in Melbourne for Douglas Weiland and for the 360 musician hours required for the project. 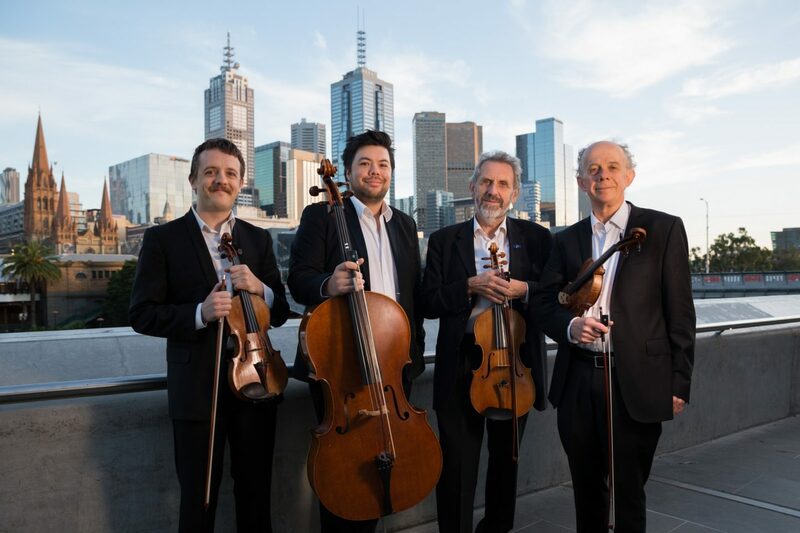 The Melbourne Quartet comprises four eminent Australian musicians with long association, especially through the Melbourne Chamber Orchestra and the Australian String Quartet.